Don’t Say You Love This President and America. One of Those Things Isn’t True. Recap: 1) Russia attacked the US; 2) Trump encouraged it; 3) Trump sided with Putin against US intelligence agencies trying to figure out what happened; 4) Trump repeatedly obstructed the investigation into what happened; 5) The Republican Party is conspiring against its own country. Mueller, Mueller, wherefore art thou Mueller? 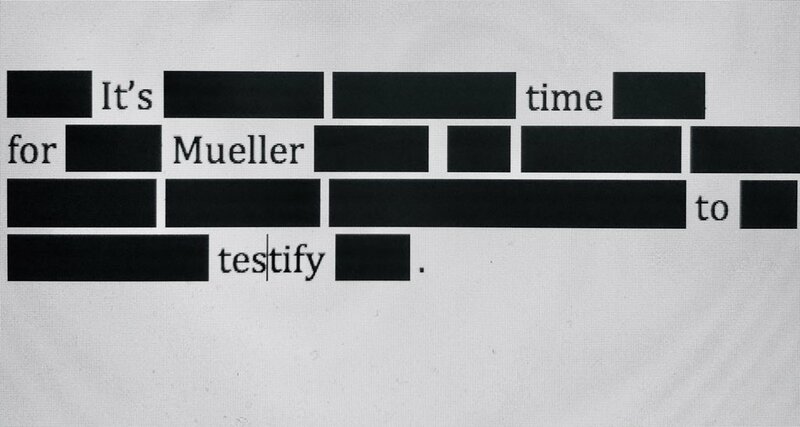 After two years of work, I can't be the only person who expected Mueller to be the one to present his findings. Fox News senior judicial analyst: Trump's behavior is "immoral, deceptive, and repellent" and suggests Mueller's report outlined multiple impeachable offenses. House Judiciary Chairman has now issued a subpoena to compel the Department of Justice to turn over special counsel Robert Mueller's full report. The President's efforts to influence the investigation were mostly unsuccessful, but that is largely because the persons who surrounded the President declined to carry out orders or accede to his requests. Here’s What the Mueller Report Says About the Pee Tape! REPORT: Steve Bannon and Erik Prince "exchanged dozens" of text messages around the time of the Seychelles meeting, there were no messages available for investigators to read on their phones. Both men said they didn't know why that was. 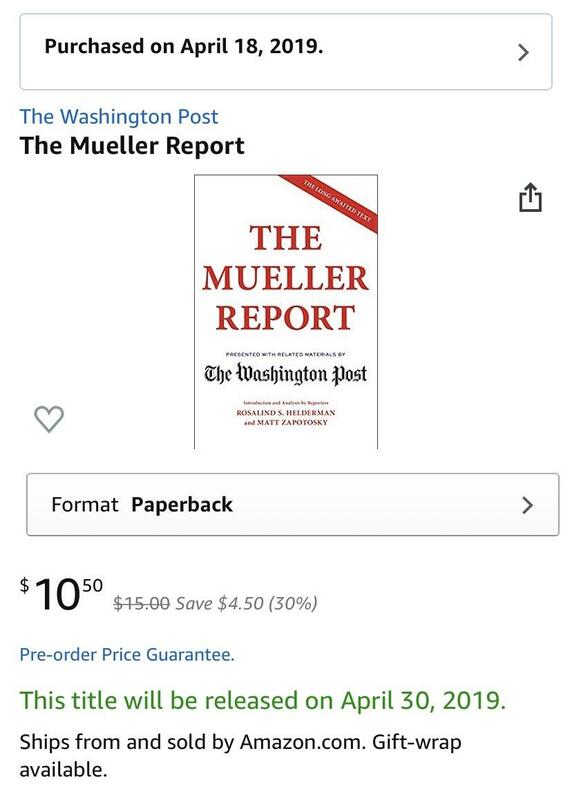 Reminder: MAGAttorney General Barr will today release his spin on Mueller's report. Nobody from Mueller's team will be present. 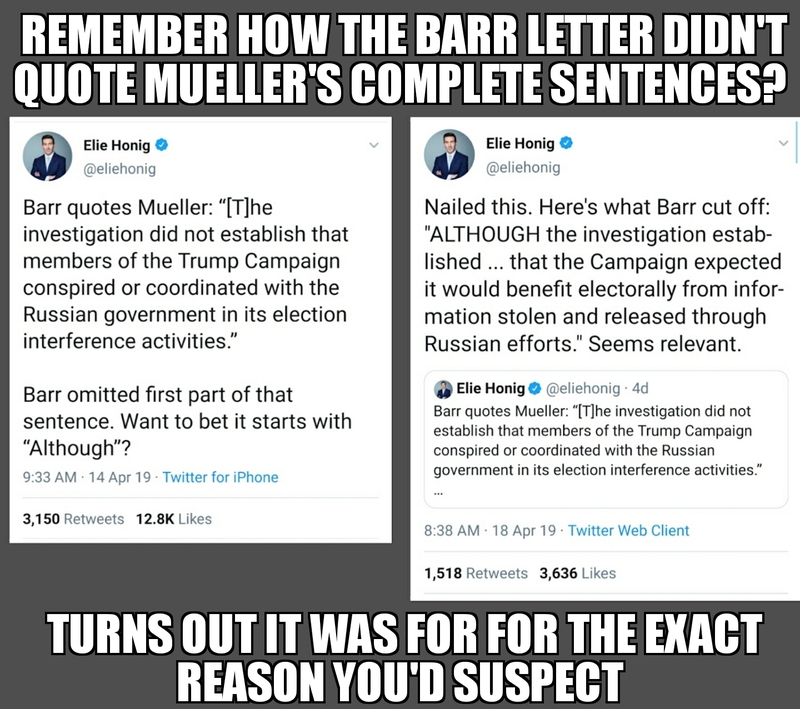 Remember Barr's 4-page summary? (You probably do.) Did you know he released a "clarification" a few days later, saying his summary was not actually a summary? Mueller said he lacked confidence to clear Donald Trump of obstruction of justice but suggested Congress could take action on at least 10 instances where the president sought to interfere with the probe. Russian troll posts obvious propaganda piece claiming that "Russia didn't attack America". /u/simplymercurial posts every single instance in the last 2 years when America was attacked by Russia or someone acting on Russia's behalf. 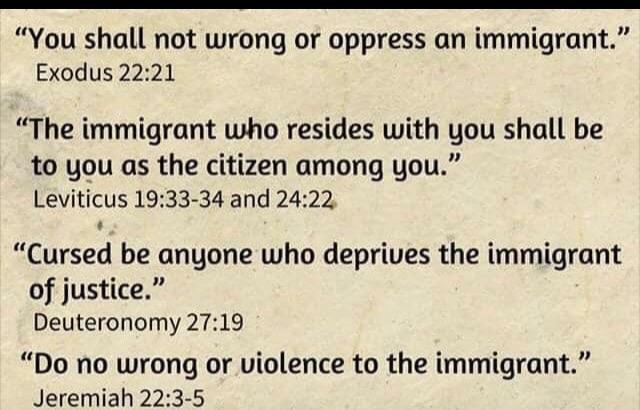 But the GOP is full of Christians??? At Davos, January 26, 2018: Trump called reports that he wanted to fire Mueller "Fake news. Fake news. Typical New York Times. Fake stories." 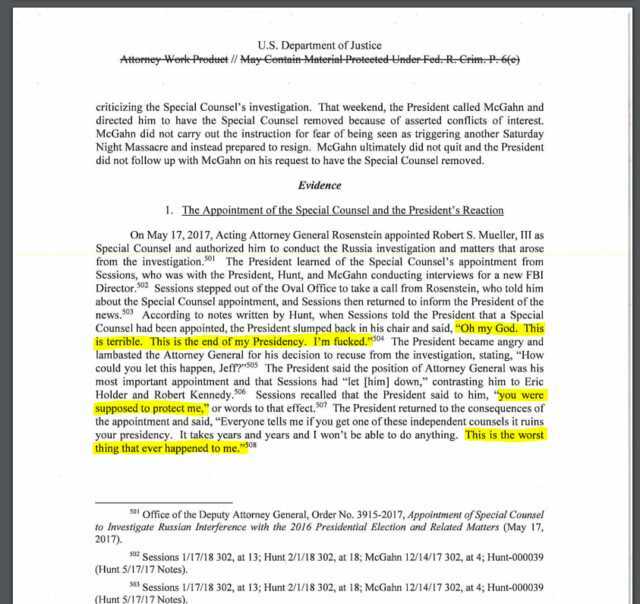 // Mueller has now confirmed that on June 17, 2017 Trump told White House Counsel Don McGahn to tell Deputy Attorney General Rod Rosenstein to fire Mueller. THE WAIT IS OVER - TODAY'S THE DAY: Five key things to look for in the Mueller report. 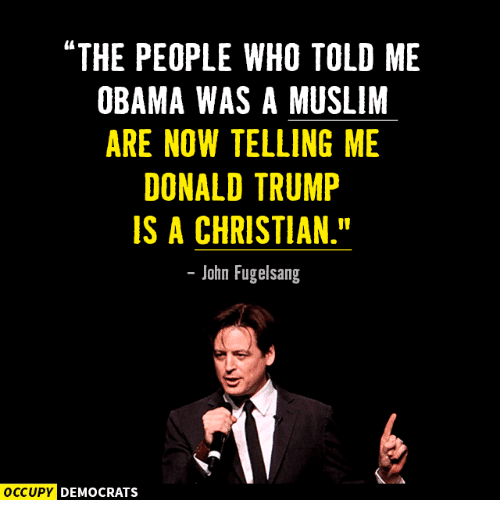 Trump is Christian , is He? The New York Times just won a Pulitzer Prize for reporting on the tax fraud that enabled Trump and his siblings to inherit great wealth. Trump's sister, a federal judge, just retired rather than face an ethics inquiry. And Trump is directing US officials to violate the law and keep his taxes hidden. Independent Senator Angus King: "Mueller passed the obstruction question to the Congress and Barr intercepted the pass." Trump, who claims to have "one of the greatest memories of all time" submitted written testimony to Robert Mueller saying "I can't remember" or "I do not recall" 27 times. Wait a minute. 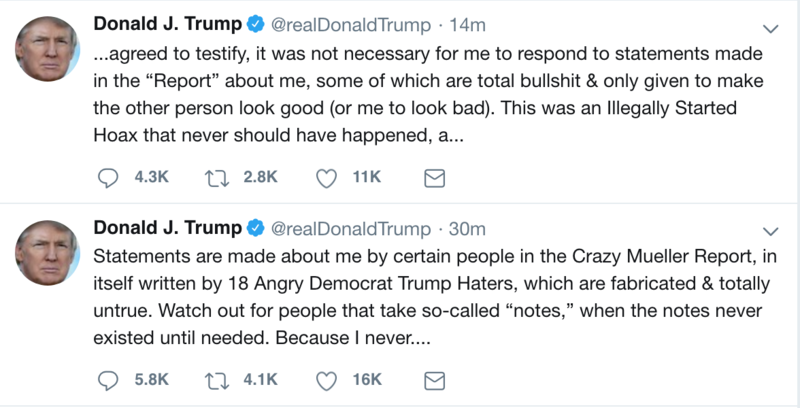 I thought Trump said the report "totally exonerated" him? So, why is he discrediting it? Trump welcomed Russian help, lied to the American people, and tried repeatedly to obstruct justice. 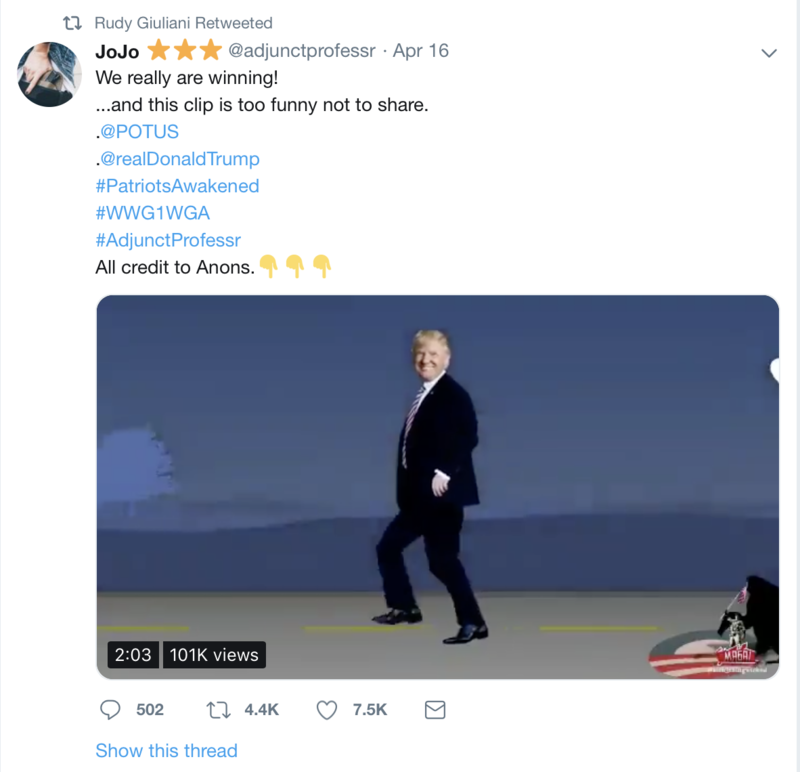 Would Bill Weld have done these things? No. Would Larry Hogan? No. Would John Kasich? No. Would Will Hurd? No. Would Mike Gallagher? No. Does Donald Trump deserve renomination? No. "The Whitehouse fully cooperated with the special council's investigation" Complete BS... did he even read the report? Mueller: Trump's campaign "expected it would benefit electorally from information stolen and released through Russian efforts." Trump: I love Wikileaks! I love Wikileaks! Also Trump: Wikileaks had absolutely no impact on the 2016 election! Republicans: brown invaders are coming! 1) March 9 2017: then-FBI Director Comey briefed Congressional leaders about the Russia investigation; 2) March 16: Republican Senate Intel Chair Richard Burr leaked targets to the White House: Flynn (guilty), Manafort (guilty), Page (not charged), Papadopoulos (guilty); 3) Comey was fired May 9. Donald Trump Isn't Playing Games with Ilhan Omar--he's Inciting Violence. And he's going to keep inciting violence until someone gets killed. COLLUSION: Trump's call for Russia to find Clinton's emails was fruitful. Within hours they followed his call and worked to find them. Despite saying it was just a TV stunt, he repeated the call off-camera. It was collusion in real time and in the light of public. Donald Jr was spared a conspiracy charge because Mueller decided he was too stupid to know what he was doing was potentially illegal. We have serious concerns that White House advisors, including Flynn & Kushner, are rushing to transfer highly sensitive nuclear tech to Saudi Arabia. 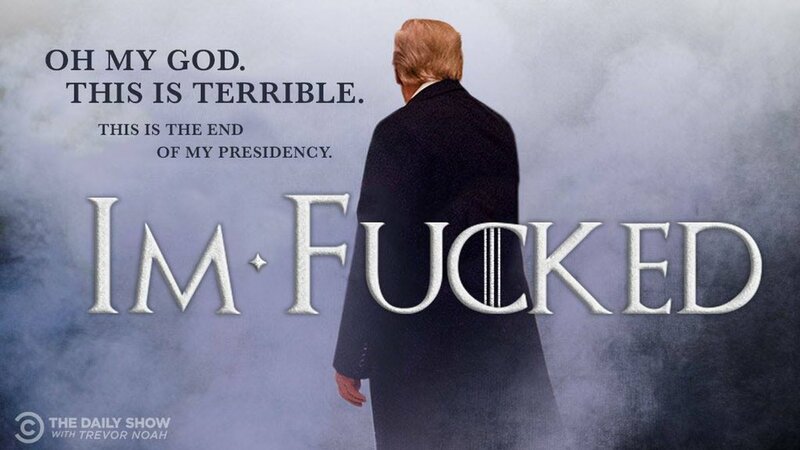 The Trump administration posted an unsearchable pdf file of the Mueller report so it would be harder for you to read...Here’s a searchable version.